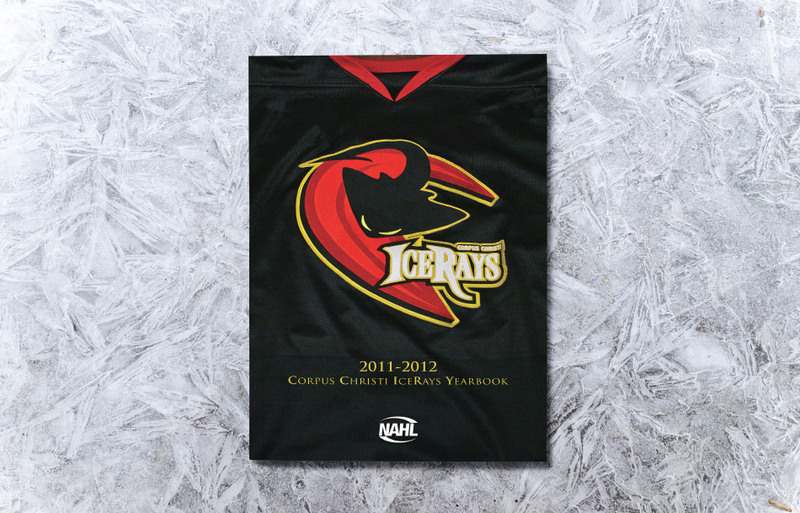 The Corpus Christi IceRays are a local hockey team featuring players from around the world, aged 15 -21, who play teams from across the nation, at home and away. The players reside with local families, and are playing for college admission/scholarships. 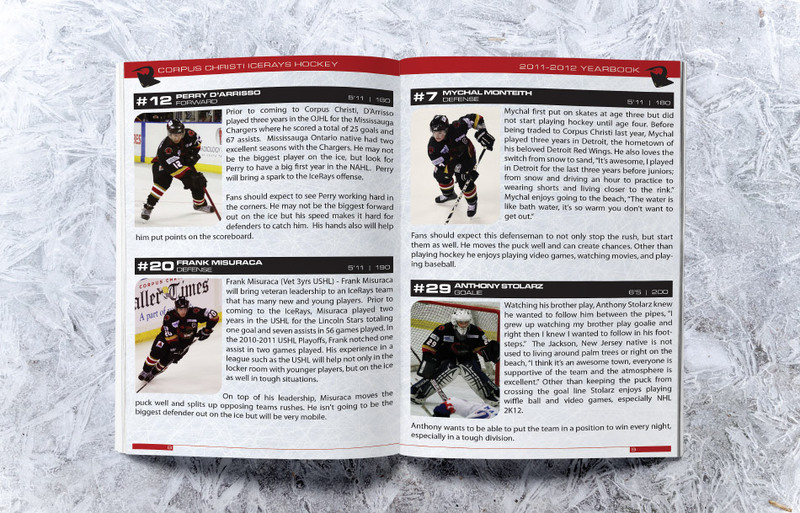 Several players have been drafted to the NHL in the last decade. 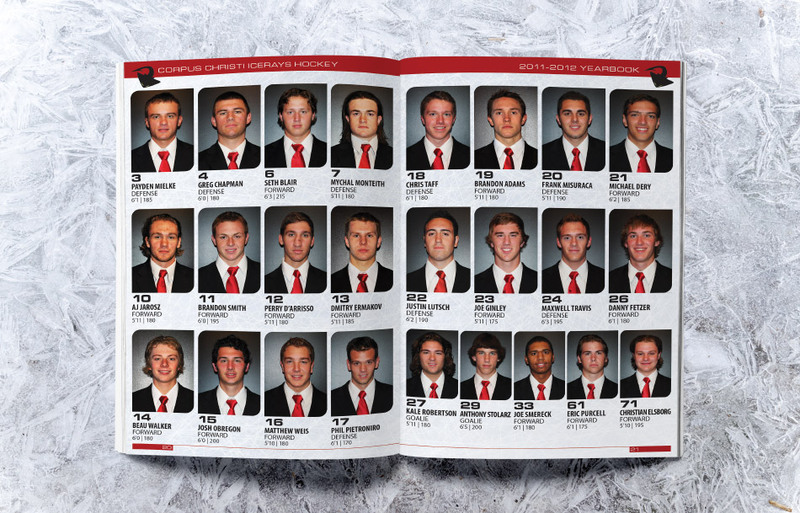 Many players receive hockey scholarships from universities nationwide. EMW wrote, directed and produced the 30 minute reality TV series called “The Intern” for the Ice Rays, and aired it for 5 weeks on KRIS TV, as well as designed and produced the Season Program.